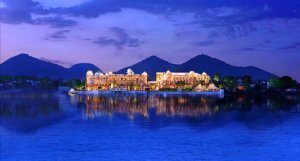 There are many Palaces are available to facilitate weddings and events in India. Most of them of being available at very reasonable prices. A few although are little expensive. Many clients like to weddings in a palace and royal wedding in place in Rajasthan India.